MHG Insurance Brokers has released a new study of the benefits provided by the cruise industry. 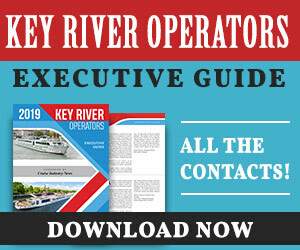 The exclusive report, the Cruise Industry Benefits Report, is the inaugural issue and includes a snapshot of the benefits provided across 22 cruise lines along with relevant topics affecting benefits in the industry. 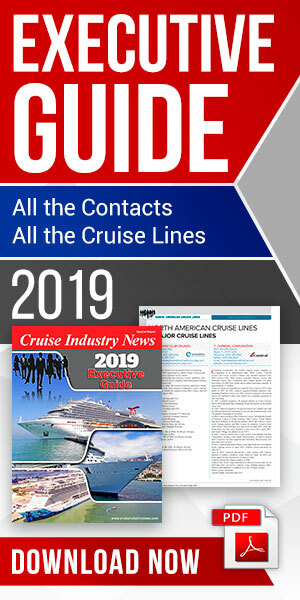 “With the continued expansion of the cruise industry and a full orderbook for new ships over the next few years, sourcing and keeping your best crew will become more of a challenge as the demand for quality crew increases,” said Edward “Mole” Telfer, MHG’s Cruise Division Director. The focus of the report is the benefits matrix, a comprehensive list of the industry’s benefits provision. Included in the report, Ritz-Carlton Yacht Collection’s Lyall Duncan touches on the importance of benefits when it comes to recruiting and retaining the industry’s best, for example. Global Medical Management speaks to additional ways cruise lines are helping to care for their employees, and Salen Ship Management’s Niklas Peterstam provides a perspective as a recruiter and recipient of benefits.